New in Science! Naturally-occuring algal toxin damages hippocampal circuitry for spatial memory in wild California sea lions. Exciting collaboration with Peter Cook and colleagues at the UC Santa Cruz Marine Mammal Center. 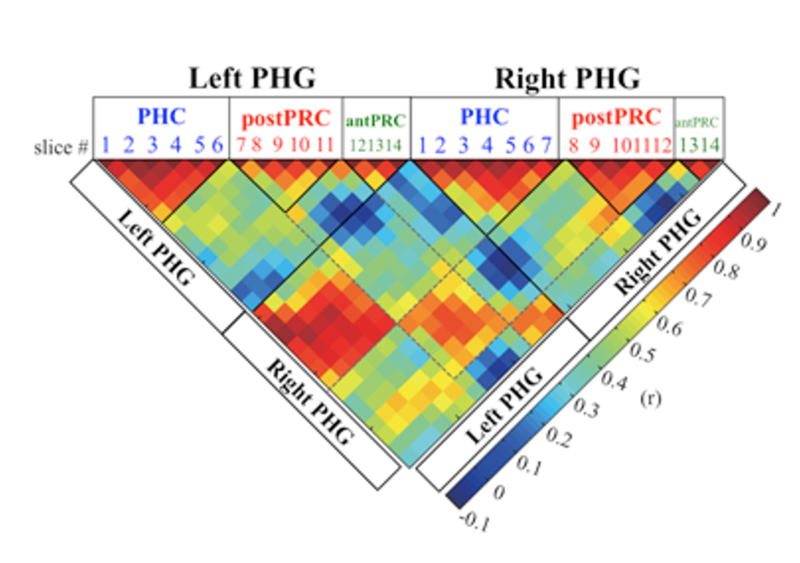 My research focuses on understanding the functional properties of the human medial temporal lobe (MTL) and how the MTL interacts with distributed brain networks as we learn about the world and access that stored information. 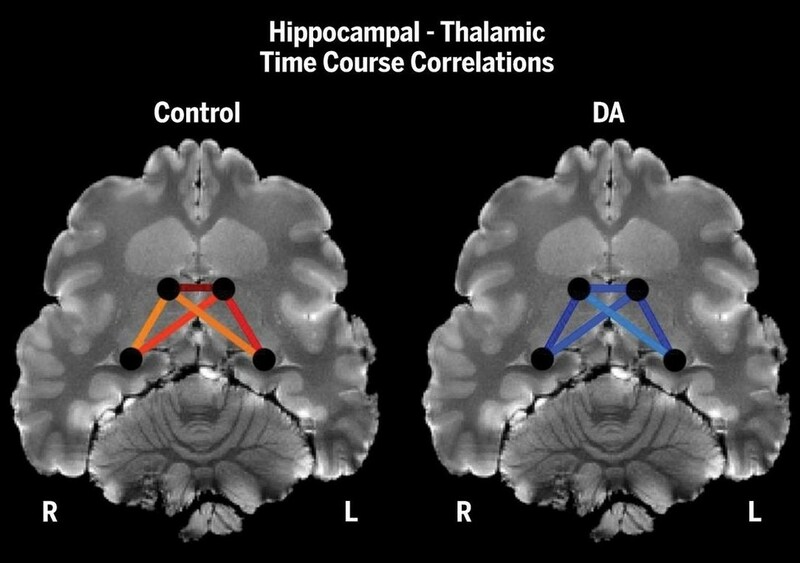 To answer these questions, I have used advanced functional neuroimaging techniques, such as functional connectivity (Libby et al., 2012; Maass et al., 2015), high-resolution fMRI of the hippocampus (Libby et al., 2012), and pattern similarity analysis (Hannula et al., 2013; Libby et al., 2014; Libby, Ragland, and Ranganath, under review), as well as behavioral modeling of recognition memory processes (Libby et al., 2013). Ongoing fMRI and MEG projects investigate MTL and prefrontal cortex contributions to context-guided learning, memory, and decision-making. I am currently a postdoc working with Charan Ranganath in the Dynamic Memory Lab at the UC Davis Center for Neuroscience and collaborating with Sri Nagarajan in the Biomagnetic Imaging Lab at UCSF. I received my Ph.D. in Psychology from UC Davis in 2014 with Charan Ranganath and Dan Ragland. I completed a B.S. in Human Development with honors in research at Cornell University and post-baccalaureate training at the National Institute of Mental Health.